It’s showtime! Heat up the dance floor in the new Marisol. A bright and bold floral mesh lace covered in sparkly payettes. Features a built in bodysuit and long sleeves with delicate applique trims. A beautiful cutout back makes this limited edition dress perfect for a dramatic performance. This dress is for customization only. 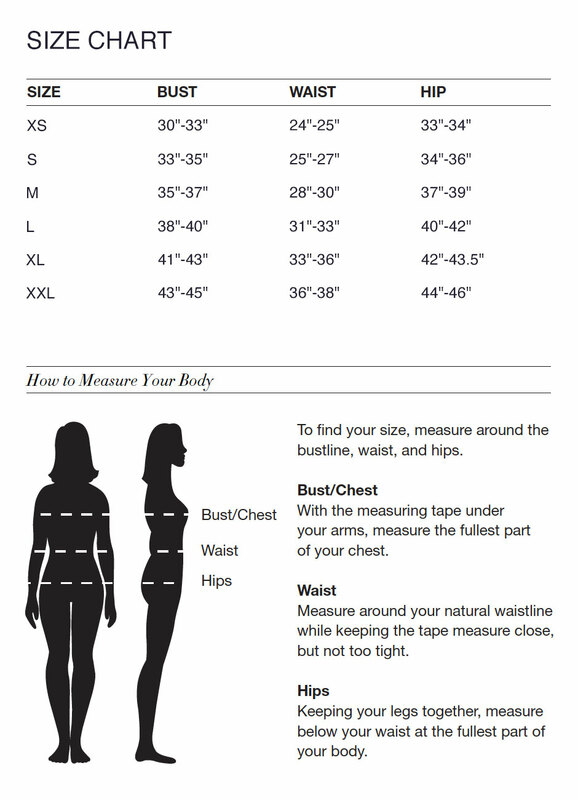 Please forward bust, waist, hip, height measurements when ordering.